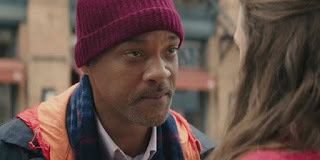 “Be sure to notice the collateral beauty – it’s the profound connection to everything,” a character implores a depressed father who lost a child in the main trailer of New Line Cinema’s upcoming thought-provoking drama, Collateral Beauty. Check out the main trailer below and watch Collateral Beauty when it opens across the Philippines on Jan. 8, 2017. 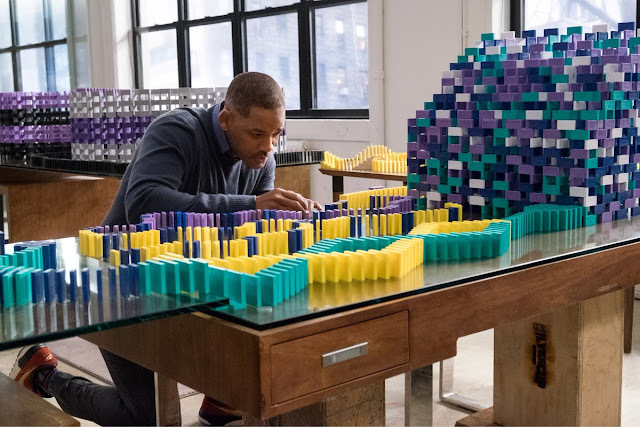 From Oscar-winning director David Frankel, Collateral Beauty features an all-star cast, including Will Smith, Edward Norton, Keira Knightley, Michael Peña, Naomie Harris, Jacob Latimore with Oscar winners Kate Winslet and Helen Mirren. David Frankel (Dear Diary, Marley & Me, The Devil Wears Prada) directs from a screenplay written by Allan Loeb (Wall Street: Money Never Sleeps, 21). The behind-the-scenes creative team included director of photography Maryse Alberti (Creed), production designer Beth Mickle (Whiskey Tango Foxtrot), editor Andrew Marcus (American Ultra) and costume designer Leah Katznelson (How to Be Single). The music was composed by Theodore Shapiro (Trumbo). 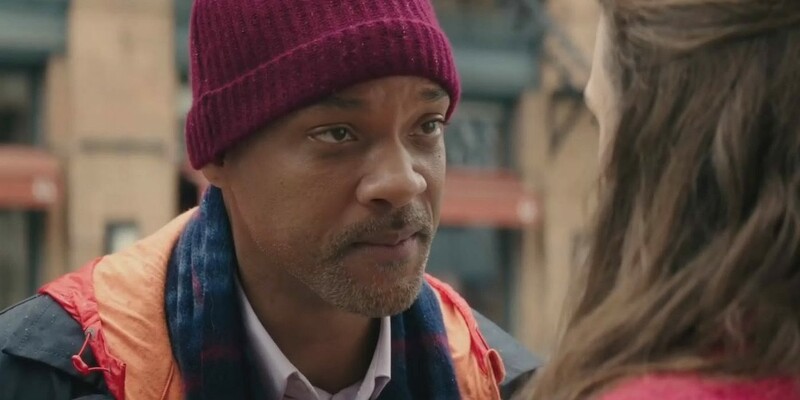 Collateral Beauty is distributed by Warner Bros. Pictures, a Warner Bros. Entertainment company.